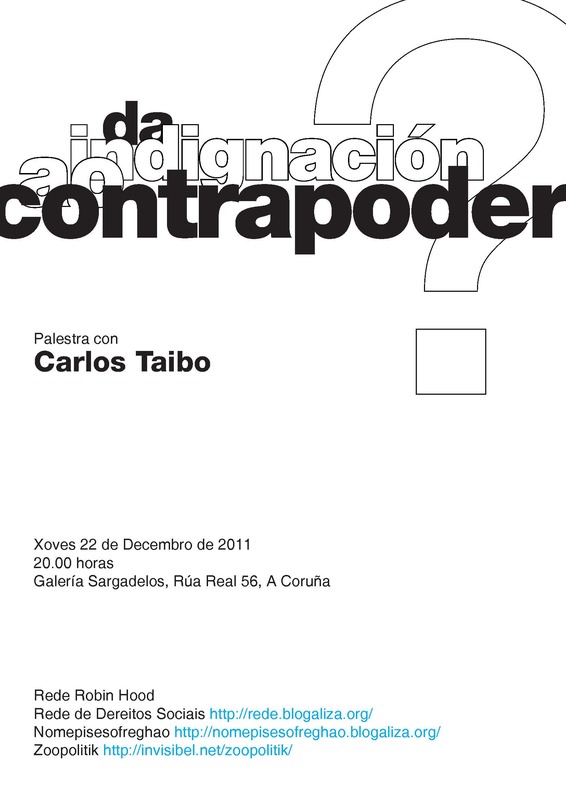 Palestra con Carlos Taibo: Da indignación ao contrapoder? | Nomepisesofreghao! Esta entrada foi publicada em Debate, Movemento, Rede por nomepisesofreghao. Ligação permanente. The academic papers are one of the most recurrent works and time-consuming and information online is proving to be a great help to her.